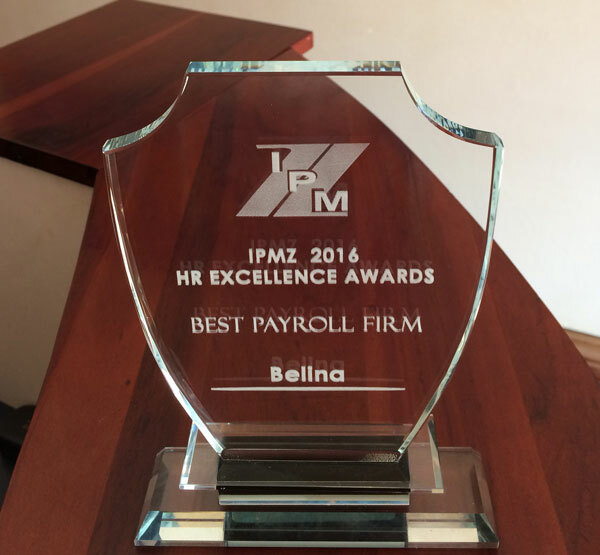 Belina Payroll was awarded the “Best Payroll” award in the industry at a recent awards ceremony of the Institute of People Management of Zimbabwe (IPMZ), held at the Meikles Hotel in Harare in April 2017. Belina won this award at the inaugural IPMZ awards ceremony, as a result of feedback and voting from a wide spectrum of HR professionals in the industry. If you are in Harare or Bulawayo for any length of time, you are likely to see Belina-branded Toyota Starlets zip through the suburbs, industrial sites and city centre. In fact, if you are a very good observer, you might even see these same Starlets hitting the highways and heading out of Zimbabwe's two main cities to smaller towns . 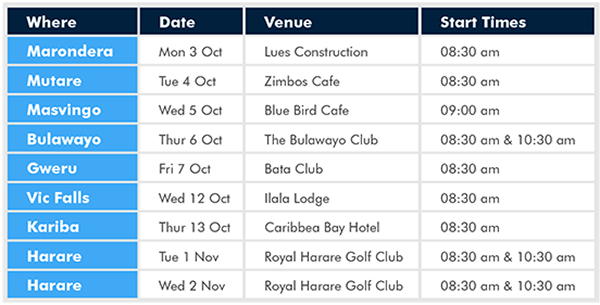 Leading software development company, Belina Payroll, walked away with the prize for the best stand at this year's ICT Africa Exhibition held in Harare last month. The award, which was announced by ICT Minister, Nelson Chamisa, during the two day event is confirmation of Belina's commitment to maintaining high standards.